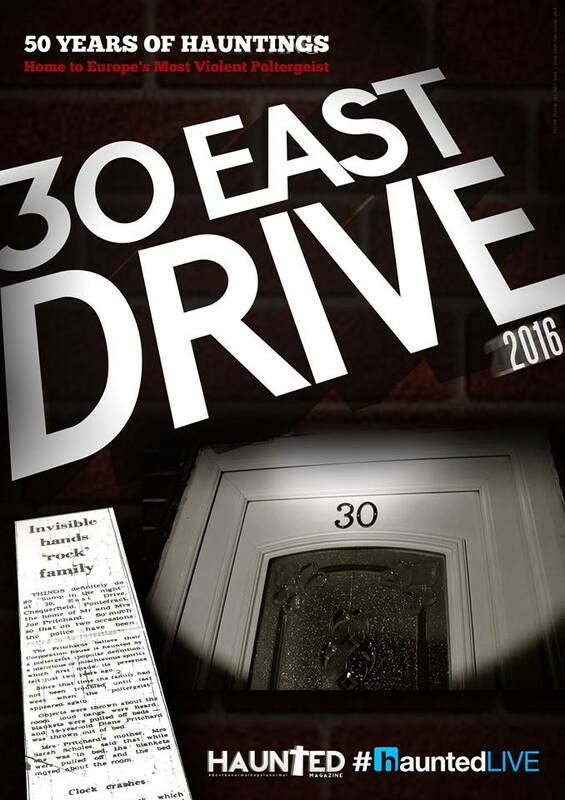 And 2016 is a very special year for 30 East Drive as it marks the 50th anniversary of the first newspaper reports about the strange, weird and spooky happenings at this location. Anyway back to the paranormal investigators who flew halfway across the world to visit 30 East Drive, and we're not talking just for a few hours. THEY LOCKED THEMSELVES IN THE HOUSE FOR 100 HOURS, are they mad? Quite possibly. 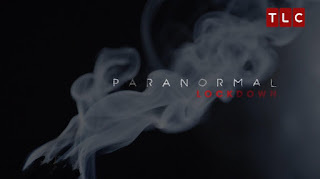 Of course, you've probably guessed that we are talking about Nick Groff and Katrina Weidman from Paranormal Lockdown, where they literally lock themselves in a haunted location for a bloody long time and see what happens. 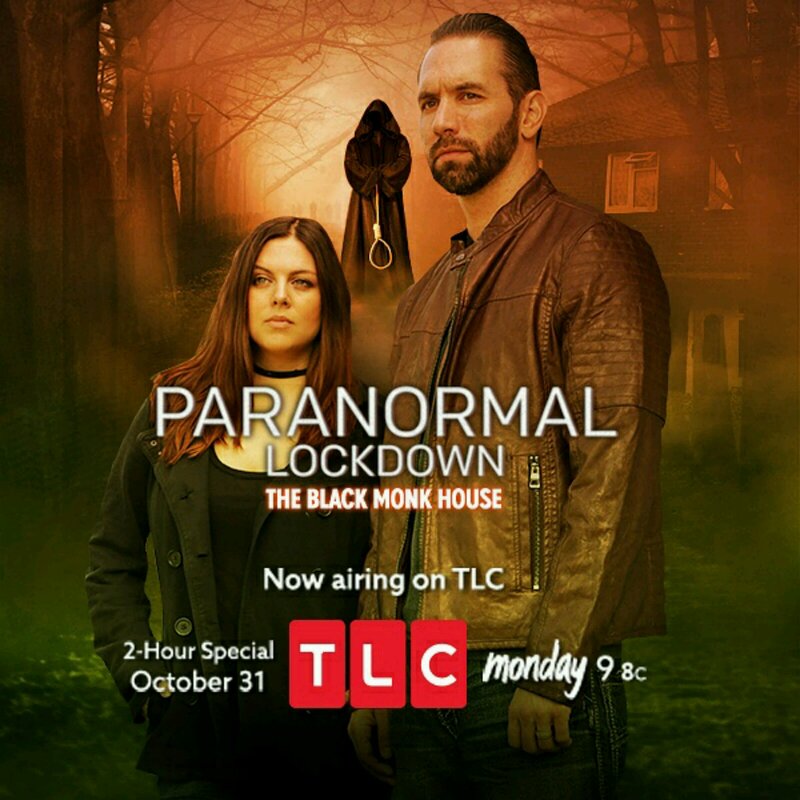 And, boy are you guys and girls in for a treat as tonight their 2 HOUR special Paranormal Lockdown episode airs tonight on TLC (US). 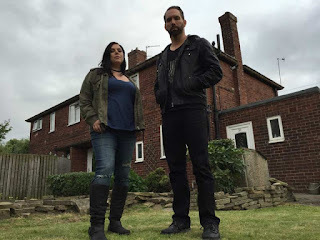 We had the pleasure of talking to Nick and Katrina about 30 East Drive and all things Paranormal recently and as usual, we asked THE questions that matter. 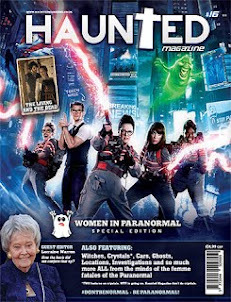 HM: When did the fascination with the paranormal begin? NICK: When I was a kid, my grandmother use to talk to me about all things paranormal. UFOs, aliens, ghosts and other hauntings in our local New England area. I was thrilled by the mystery and unexplainable happenings in this world that it drove me into my quest to investigate these phenomenon. KATRINA: Ever since I was a kid. I grew up in haunted houses and I was always exposed to it and have had experiences from a very early age. 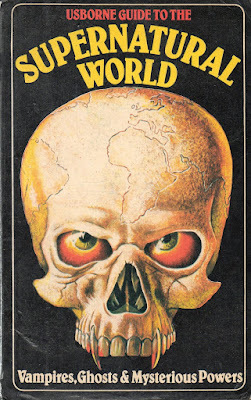 I watched horror movies when I was far too young and then in about 3rd Grade when I could get big girl books, I would always choose ones about ghosts, that’s the first time I realised that it wasn’t just my family having these experiences, it was people all around the world too. So I guess since as far as I can remember, I’ve had a fascination with it. 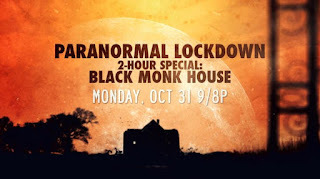 HM: You’ve recently been locked down at one of our favourite haunted locations over here in the UK, you call it The Black Monk House, we call it 30 East Drive, but let's not split paranormal hairs. If you could investigate anywhere ELSE over here in the UK, where would you choose and why? NICK: Woodchester Mansion in the UK really intrigued me. We did a lot of research on it and the history is very interesting. We were going to pursue it, but the amount of money they wanted for the location was way too expensive. KATRINA: There’s so many good ones, I guess probably Enfield would have to be one of them because that was one of the cases / stories that I read about when I was a kid. I know everyone says this but I recently went to the Tower of London and it was so fascinating, I felt like I was stepping back in time. I would love to investigate that place. Pontefract Castle would also be amazing, we didn’t get a lot of time to check that place but if there was a way to investigate it, I would love to, it has some crazy stories. 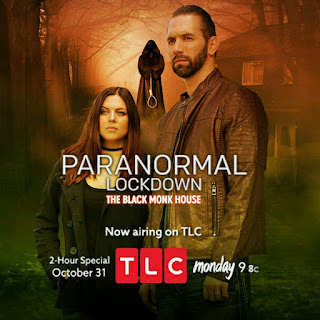 HM: Why is Paranormal Lockdown proving to be so popular? How did you come up with the concept? it’s very clever, people normally spend 5-6 hours investigating, then go home to a nice cup of tea and a comfy bed. Like I said, very clever. NICK: We are pushing the paranormal forward, instead of being redundant in this field. Living at a location for 72 hours is the only way to investigate and know if a place is truly haunted, or not. I used to investigate for one night and things would be very active at times and I wanted to keep going, but I would have to leave. Now, we don't have that problem. We investigate locations we research thoroughly and confine ourselves to the property for 72 hours. 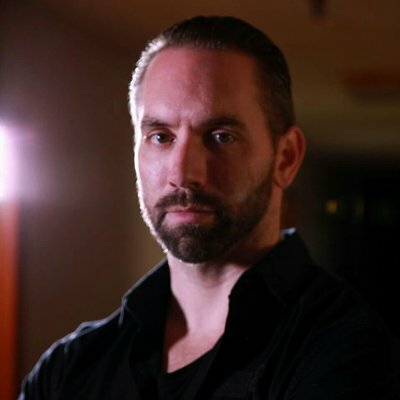 This is the ultimate Paranormal Lockdown and technique to get to the bottom of a haunting. KATRINA: You know what I think that why it has been so popular is that it’s one of the investigation shows that, in my opinion, is authentic to what really happens on an investigation. A big part of that is that it’s Nick’s production company, so he not only understands the production aspect and side of things, but he also understands the paranormal, which is why I think out show resonates so well with fans of the genre. Going back to the original question, in the real world, investigations last a very long time especially if you’re working on an actual case, not just investigating for fun, it can last for a few months, or even years. 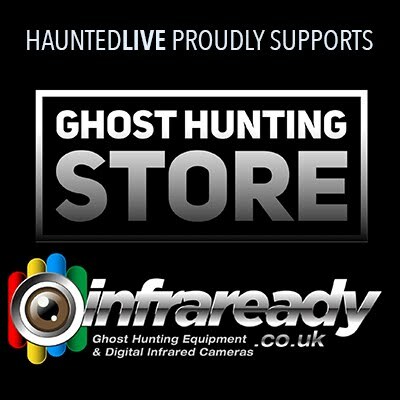 Staying there for an extended period of time, like we do on Paranormal Lockdown we feel like we are really embedding ourselves in the locations, the more time you are there means that we’re increasing the possibility of capturing paranormal activity and the potential to capture some groundbreaking evidence along the way. If you think about, it’s what a family or a location owner would experience, the longer the spend in a location, the more experiences they have. 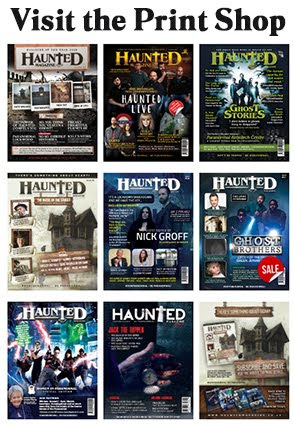 HM: There’s a whole host of Paranormal TV shows these days, mostly from the USA, why do you think they are so popular, and why do you think there is a lack of shows based in the UK? 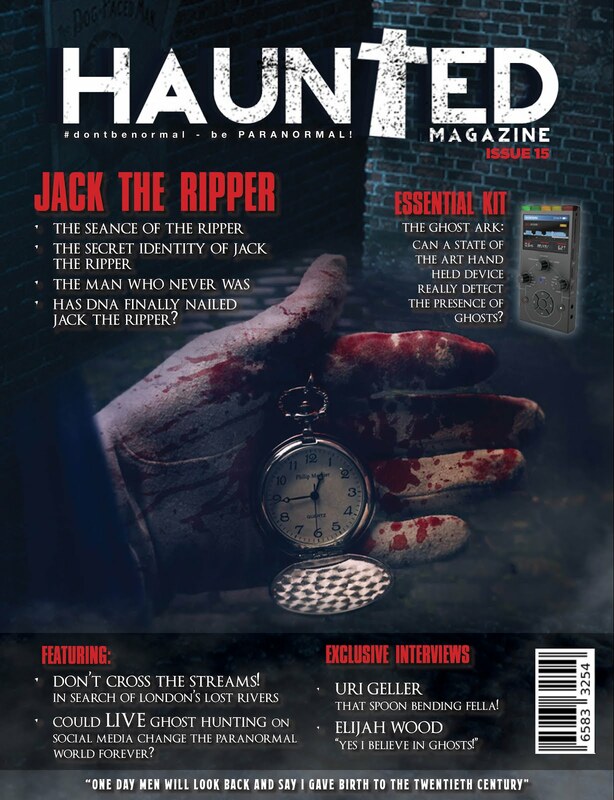 NICK: The paranormal genre is becoming more popular because of the subject matter. A huge percentage of people in this world have unexplainable experiences, but the major question is what are they and what happens after we die? These questions intrigue millions and it is only growing stronger. Paranormal Lockdown raised the bar on these theories, experiments and new techniques to try and discover something new within the paranormal field. KATRINA: WOW, I think that paranormal TV shows have become so popular because a lot of people have these experiences and for the most part, they don’t know where to go to talk to someone about them. There’s a lot of people who are too shy to tell their friends and family about their experiences for fear of ridicule. When I meet people at events or conferences, they always tell me that watching the show has helped them so much because they finally realise that it’s not just them and they can identify with others who have been through it too. 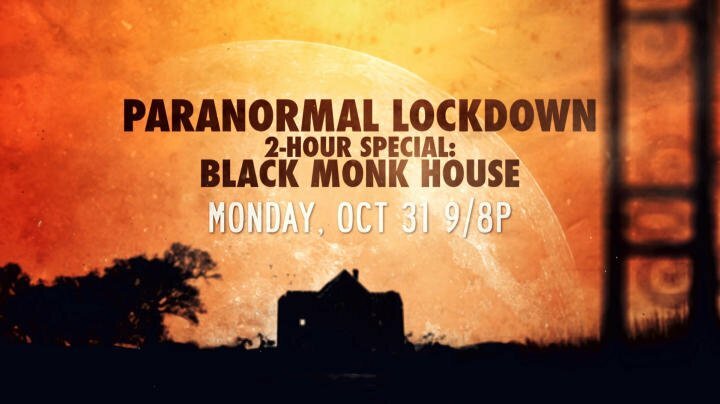 HM (to Nick): You spent 100 hours locked down at The Black Monk House, the 2-hour show is being shown on Halloween night, was it hard to edit 100 hours of footage into just 2 hours? NICK: We have way too much footage. We positioned cameras and equipment everywhere throughout the entire house. We didn't want to miss anything. There are so many facts and a lot of legends, I wanted to get to the bottom of the true haunting. What we discovered is different than what I thought. It took us a couple of weeks to go through all the footage, which was over eight terabytes. We do a lot of real time playback during our investigation too. What is the scariest place that you have investigated, what happened? NICK: The Hinsdale House, which we visited in Season 1 of Paranormal Lockdown, has a very powerful energy draw to it for me personally. This location took Katrina and I off guard. It has fascinated us so much that we have been researching and speaking to the owner about more information we are discovering. Hinsdale is one of the best locations I have ever investigated in the USA. KATRINA: There are so many that are scary, and scary is what we’re preconditioned to think scary is, like prisons and graveyards are defined as typically scary, but are they? That is what I love about Paranormal Lockdown, I constantly have to face my fears. I can tell you the one place the shook me up was 30 East Drive / The Black Monk House, that place really shook me to my core. Going back to Paranormal TV shows are you all great mates or are you rivals trying to come up with bigger and better programmes than each other? NICK: I am not competing against anyone. I am in this field to try and discover something new in the paranormal field. I'd rather come together with all the best researchers and investigators in the paranormal field to try and work together. We need more of this, instead of the opposite. KATRINA: So as far as personal relationships go I think everybody for the most part gets along and I can only speak for myself, I get along with everybody. From a business perspective, obviously everybody wants to do well and be sure that they succeed. HM: Has your own perception of the paranormal changed since you began investigating locations? NICK: Yes, my perception in the paranormal field has changed through our research and new investigations. Ever since we have been investigating locations for 72 hours, I have been learning so much more. KATRINA: Oh yes, I think when I first started I looked at the paranormal more from a spiritual standpoint, but now I look at it through a more scientific lens. When I was young I used to think that it was all what what we define as ghosts today: you live, you die, and your “being” lives on somehow. Now I think that there’s a lot more depth to it all. HM: I wanted to ask about your time at 30 East Drive, without giving too much away, did things happen that you can’t explain and how high would you rank it with all the other locations that you’ve been locked down. 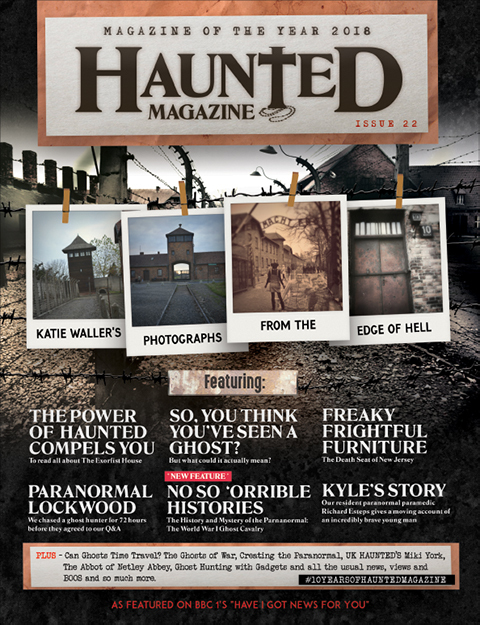 What did you think of, what is probably, the UK’s most popular haunted location at the moment? NICK: It's an amazing location with a dark past. The land alone has a ton of history and bloodshed that stained the property. We did have some incredible experiences and great captures on our equipment. I can't wait for everyone to see. KATRINA: Tons of things happened that we couldn’t explain. I would definitely say 30 East Drive is one of the ones that shook me up the most because of something personal and physical that happened to me there. What has your poor cameraman Rob done to annoy you so much that he has to spend time in haunted locations? Or does he secretly love it? NICK: Ha, Rob is a great cameraman and we need him to document with us for a third person perspective, especially when we are exhausted. He does enjoy it and has had some amazing experiences he can't explain. We are growing strong together as a team. KATRINA: You know, the cool thing about Rob is that we’re literally watching his journey from sceptic to believer. He kind of reminds me of the Tin Man from The Wizard of Oz, remember the scene where the Lion asks him if he believe in spooks, and as the Tin Man goes all scientific in his “no” answer, he gets lifted by unseen forces and thrown. I always think of Rob when I see that. NICK: If you have the passion for the paranormal, do that first and not the other way around looking for a TV show. I believe you have to truly search out the things you want to do and if it turns into something bigger, great. Stay true to yourself and projects. Don't ever change who you are and what you're looking to accomplish. I was lucky enough to have all these things happen to me, which now allows me to keep exploring new locations and the paranormal. Paranormal Lockdown is being aired in different countries now, which is great, so more people can view it worldwide. KATRINA: I would say make sure you want to be on TV. Doing this type of work so publicly can taxing. There are ramifications of doing this, things can follow you home, and I am not talking some weird stalker type fan. Stay true to yourself and stand by your beliefs. 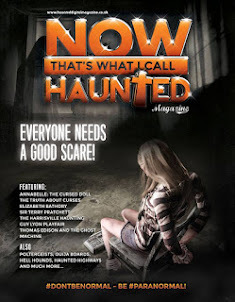 HM: (to Nick) My kids love the paranormal, ghosts, Halloween, Trick or Treat and all that. They’re 8 years old (twin girls) and whilst your youngest probably don’t understand, what does your eldest Annabelle think about it? NICK: We don't talk about the paranormal a lot, as she is slowly starting to understand it. Once in a while we will talk about abandoned locations and hauntings, but nothing major and I don't want to put thoughts in her head at this point that could scare her. HM: (to Katrina) You’re an actress, lead singer in a band, producer and a lecturer. How the hell do you have time to investigate the paranormal? KATRINA: Ha, you know, it’s just weird. I tried to envision my life not doing it and I can’t. Once it’s in your blood, it’s there forever. The paranormal WILL call you back. It will always find a way to creep back into your life whether you want it too or not. HM: What does the future hold for Nick, Katrina and Paranormal Lockdown? 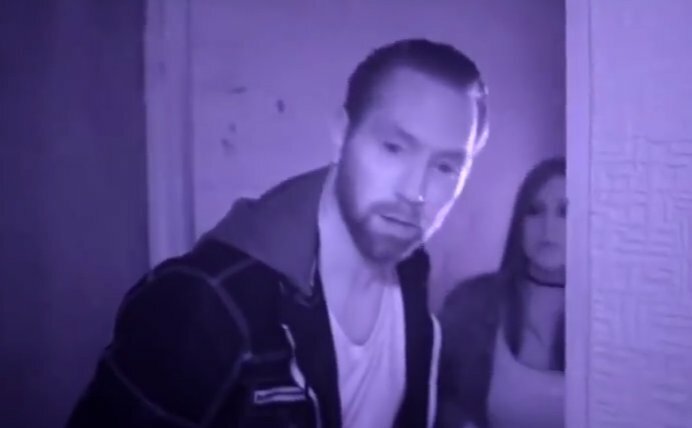 Can we tempt you into Paranormal Lockdown UK style? NICK: We would love to investigate more locations in the UK, there is a lot of history that I would like to explore. We are still investigating new locations right now for Season 2 of Paranormal Lockdown and our Halloween 2 hour special airs October 31st 9pm -11pm ET. KATRINA: Oh absolutely. I would love to go back to the UK. Anytime, I will hunt for ghosts anywhere, and I love the UK. HM: And finally, do you think that there’ll ever be a time that there will be definite proof that ghosts exist? NICK: I hope so. I do want to understand more about what causes these phenomena and personal experiences. One day as technology adapts we could possibly find some of these answers. 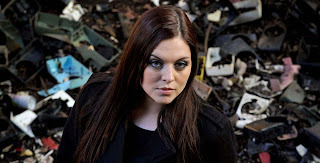 KATRINA: I think that as technology progresses and the paranormal takes a more scientific approach a lot of the paranormal will have scientific explanations. That’s not to say the paranormal wont be magical and fascinating to some. There’s a lot in this world that we know a lot about but there’s more that we don’t know about and I think the paranormal falls somewhere in between. 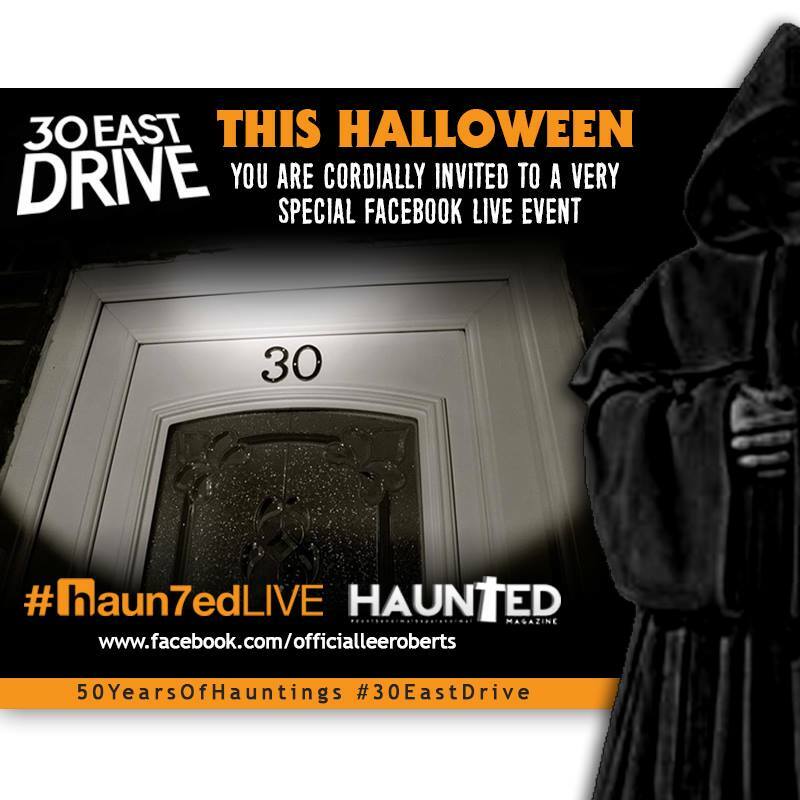 If anyone is interested in knowing more about 30 East Drive and wanting to see why it is that it attracts thousands of people through its doors every year you can watch a very special LIVE facebook ghost hunt TONIGHT (9pm UK time). 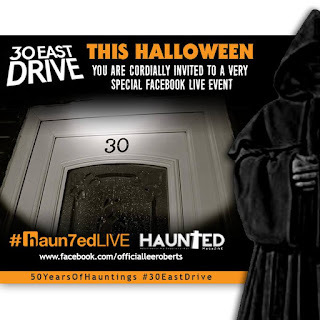 #HAUN7EDLIVE are 7 ghost hunters from the UK, not experts, not scientists, just 7 good friends who love the paranormal, their life shows on Facebook have been viewed by over 1 million people and tonight HALLOWEEN they are at 30 East Drive, the very location that Nick and Katrina investigated. 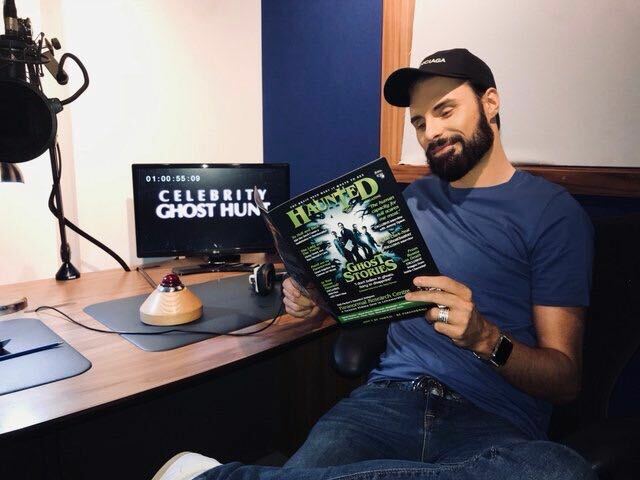 Haunted Magazine are part of the team and there'll be no edits, no advert breaks, no scripts, this is just LIVE ghost hunting via Facebook and it will finish just in time for you to watch Paranormal Lockdown, how is that for perfect paranormal timing. The best part about it is the interaction, you can tell us what you see, what you hear, where you want us to go. There'll be a couple of very special twists tonight, we're not telling you what, that would just spoil it. We would love you to take a peek tonight, you are more than welcome. Please go to www.facebook.com/officialleeroberts and like and sign up and you can catch all of the action there later.